From the golden fragments of a setting sun, to the cherry bloom's last hectic rush of ruddiness, this mid-toned coral pink nail polish will ignite your spirit and keep you glowing with gentle softness. 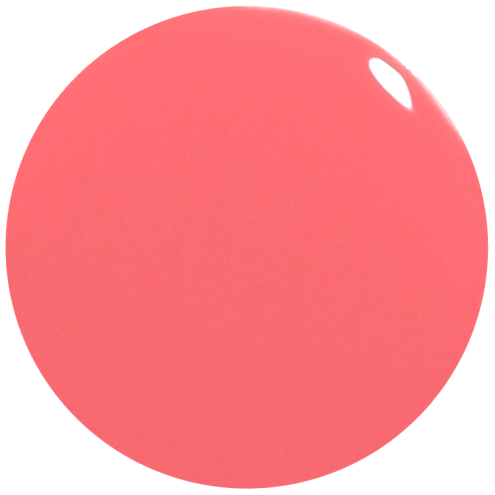 Coral Nail Polish Cherry Bloom: an opaque, coral creme. - Absolutely No Phthalates, no parabens, no formaldehyde, no formaldehyde resin, no formaldehyde, no DBP, no toluene, no camphor, no ethyl tosylamide, no lead, nor xylene or animal ingredients. We're also cruelty-free! 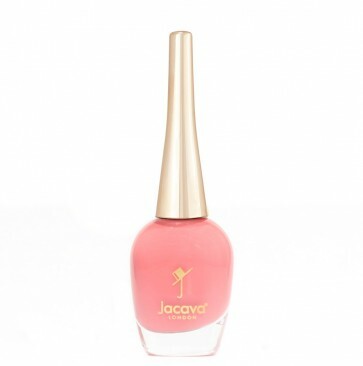 Contains 12ml of luxury 9 free more natural coral pink nail polish.